Stop Giving Lame Excuses, PDP Tells Buhari. HomeNaija NewsStop Giving Lame Excuses, PDP Tells Buhari. The Peoples Democratic Party (PDP) has described as evasive, diversionary and preemptive, the present government’s pile up of excuses for possible failure in delivering on its campaign promises to Nigerians. 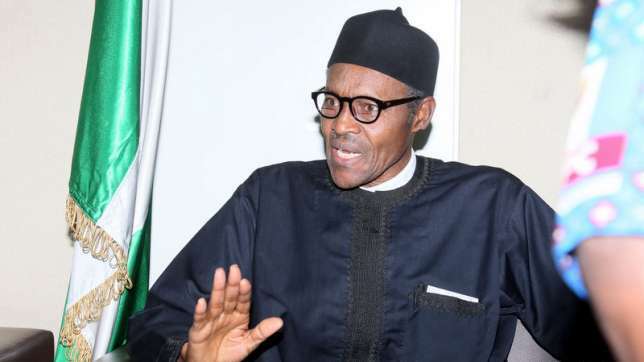 The PDP said it is unfortunate that President Mohammadu Buhari and the APC, who were privy to the nation’s dwindling economy occasioned by global economic downturn and fall in international oil price, even before the start of the campaigns, chose to deceive Nigerians with bogus promises, only to now resort to excuses after using the promises to secure power at the center. PDP National Publicity Secretary, Chief Olisa Metuh in a statement on Tuesday said the party notes with dismay, President Buhari’s statement on Monday that Nigerians should not expect much from his first 100 days in office on claims that he met “virtually an empty treasury and huge debts”, noting that such only underlines the fact that the present administration is really not equipped to face the challenges of governance.